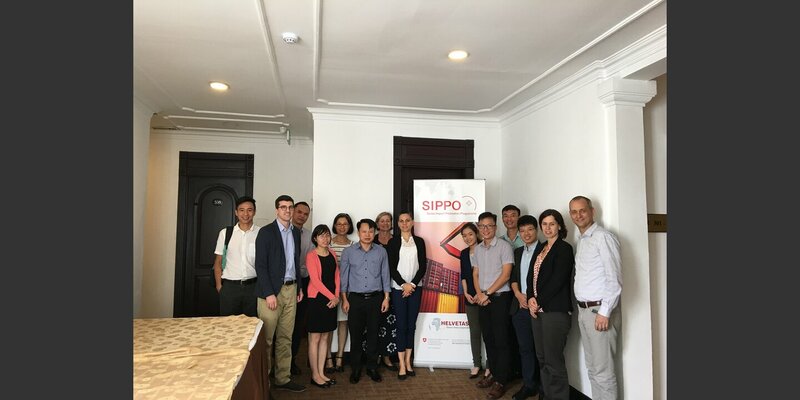 SIPPO Vietnam focus on capacity building and export promotion activities, connecting Vietnamese exporters to foreign importers. 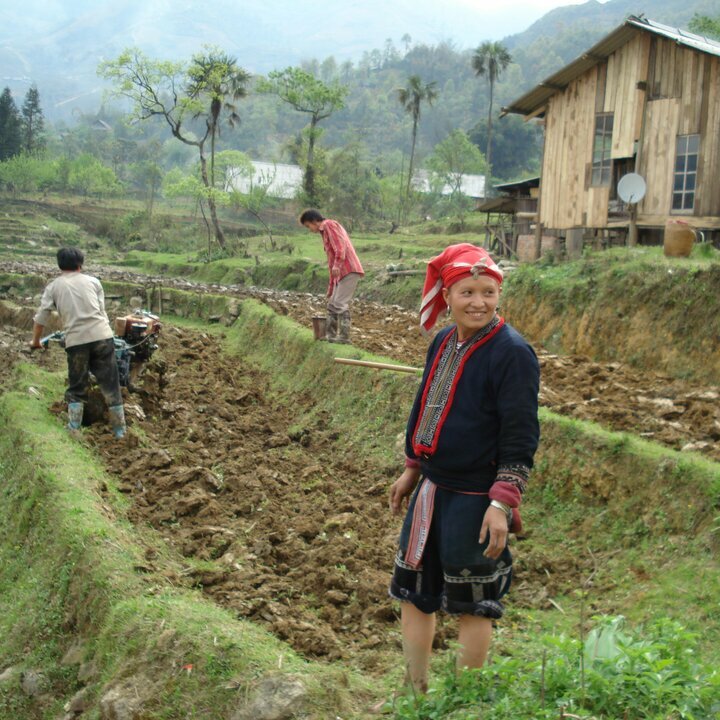 SIPPO promotes socially responsible, environmentally-friendly, inclusive and thereby sustainable trade. The overall objective is to integrate developing and transition countries into world trade. The program is funded by the Swiss State Secretariat for Economic Affairs (SECO). Vietnam with the competitiveness of input material, labor and location is a potential country for exporting products and services. However, export promotion services in Vietnam are still limited and inadequate. 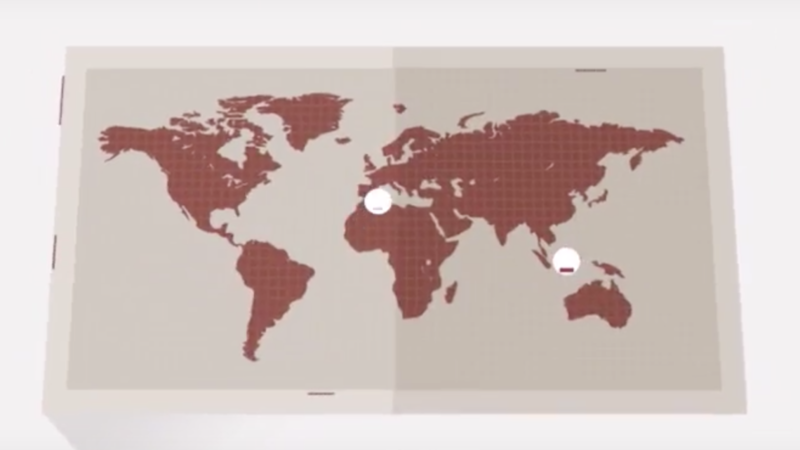 Companies are facing challenges with regards to approaching international markets and clients. 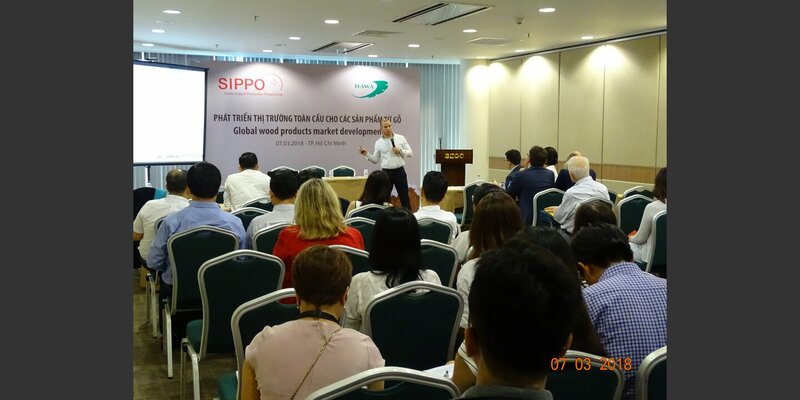 SIPPO Vietnam provides information and technical support to Vietnamese BSOs and companies in export promotion. 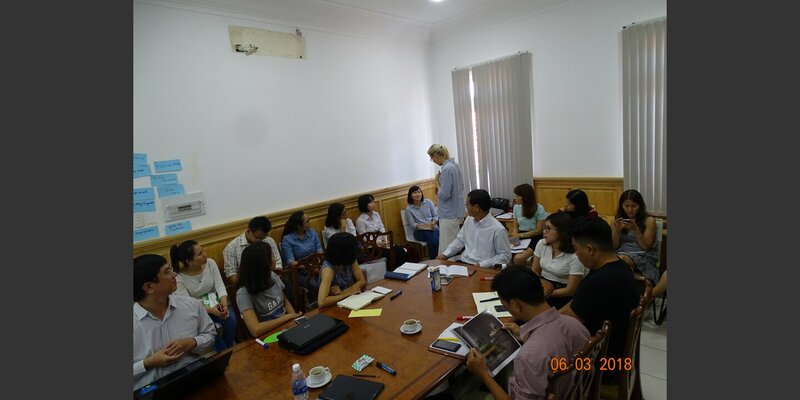 Direct beneficiaries in Vietnam include sector level industry associations, trade promotion agencies, trade support institutions, chamber of commerce, private providers and export companies. Cooperating with SIPPO, BSOs will provide professionals export services for companies to help make their exports more efficient. SIPPO aims at developing innovative methodologies to strengthen the capacity of Business Support Organizations (BSOs) to deliver “last mile” approaches for export in developing countries and emerging economies effectively, efficiently and sustainably. This effort will not only expand the business potential of existing exporters, but also transform local and regional market producers into exporters. Key elements in building the capacity of BSOs are strengthening abilities on export promotion in order to provide tailor made services to its members/companies, improving expertise to implement B2B events efficiently, building up capacity in collecting and interpreting information on Swiss and European markets in the selected sectors (Market Intelligence), supporting the establishment of Client Relationship Management system (CRM) and Result and Performance Measurement system (MRM). 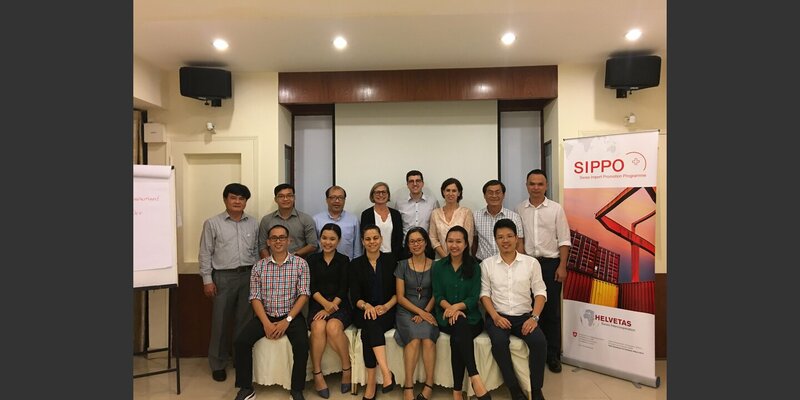 This strategy, based on the present SIPPO brand, features strong branding and communication outreach, an attractive offer to BSOs to build their services around a unique SIPPO collaboration platform and a quality control mechanism which incrementally leads BSOs from accreditation to certification through the BSO Knowledge Academy. The overall goal of the Project is enable BSOs to provide efficient, effective and sustainable ‘last mile’ services to the exporters. By using the services, the exporters are able to strengthen their capacity and positioning to secure contracts with importers so as to add to the creation of sustainable jobs and to in- creased income.